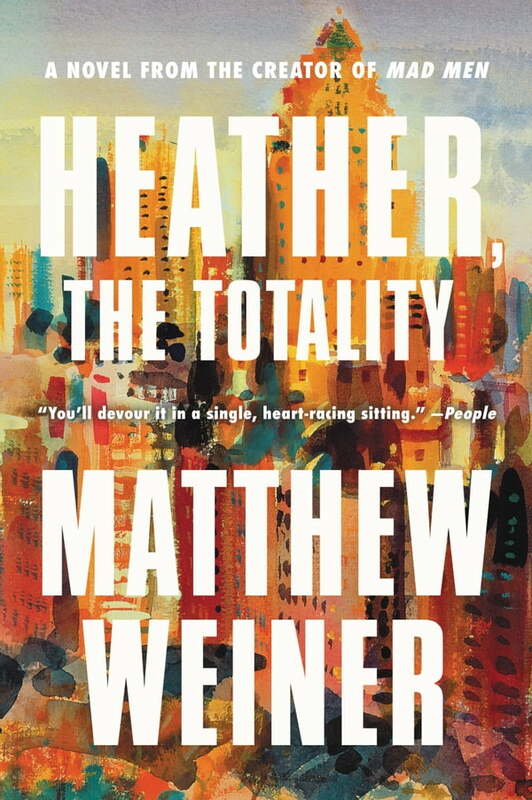 Heather, the Totality (Kobo eBook) | Beach Books Inc. The explosive debut novel - about family, power and privilege - from the creator of the award-winning Mad Men. Mark and Karen Breakstone have constructed the idyllic life of wealth and status they always wanted, made complete by their beautiful and extraordinary daughter Heather. But they are still not quite at the top. When the new owners of the penthouse above them begin construction, an unstable stranger penetrates the security of their comfortable lives and threatens to destroy everything they've created.